In this current economic down time, who else is willing to offer you an android device with a 3gb RAM, 16gb ROM, 64bit octa core processor and a massive 4165mah battery capacity for less than N36,000 if not the Elephone P8000. Spec wise, the elephone p8000 Is arguably one of the cheapest mid range device you can get with such specification at the moment. The device which has a 5.5" IPS 5 point capacitive touch screen Full HD display with a resolution of 1920 X1080 pixels which promises an unprecedented visual clarity. 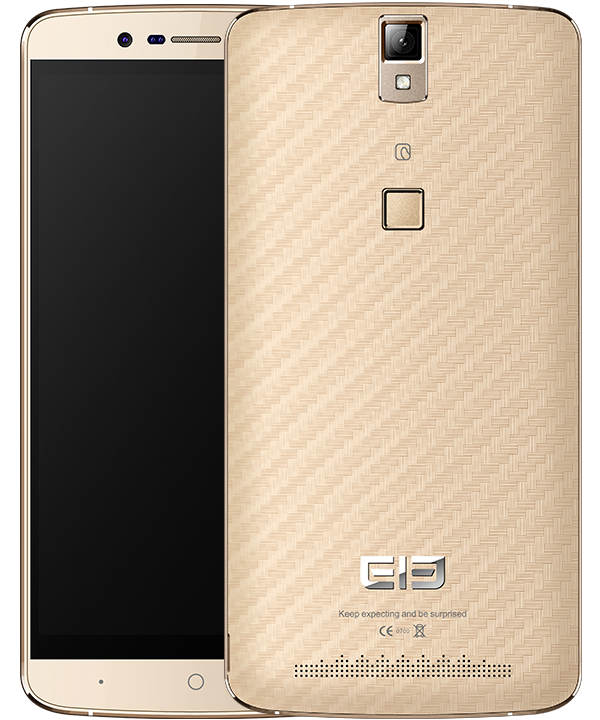 The Elephone P8000 is powered by mediatek MT6753 64bit octa core processor which is clocked at 1.3ghz and runs on android version 5.1 lollipop. It has a total RAM of 3gb to boost its multitasking ability and also a 16gb ROM. It has a rear camera of 13.0mp with dark light proof, reflection proof and also has the ability to improve luminousness and also restore real colour. It also features a front facing camera of 5.0mp. 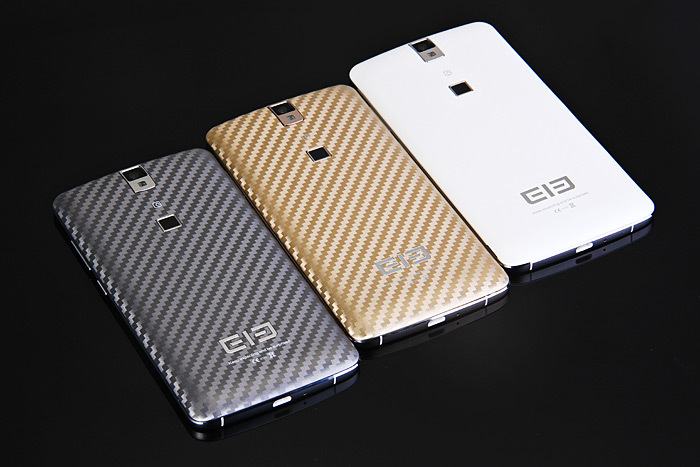 It has a 360° recognition finger print scanner, It supports dual micro sim card with 4g LTE network. The device also comes packed with a 4165mah battery with smart 2A quick charge support which gives you up to 10% in 10mins and a full charge in 90mins. This device goes for just N36,617 and you can get it from this LINK.